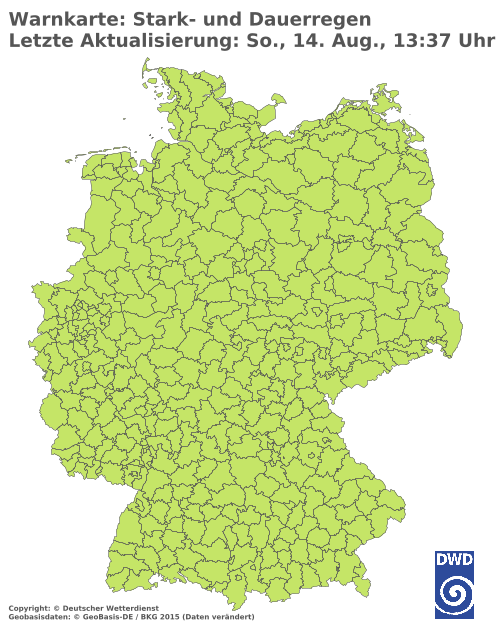 Es ist unter anderem in Sachsen schon wieder ziemlich trocken (aber auch anderswo in Deutschland). 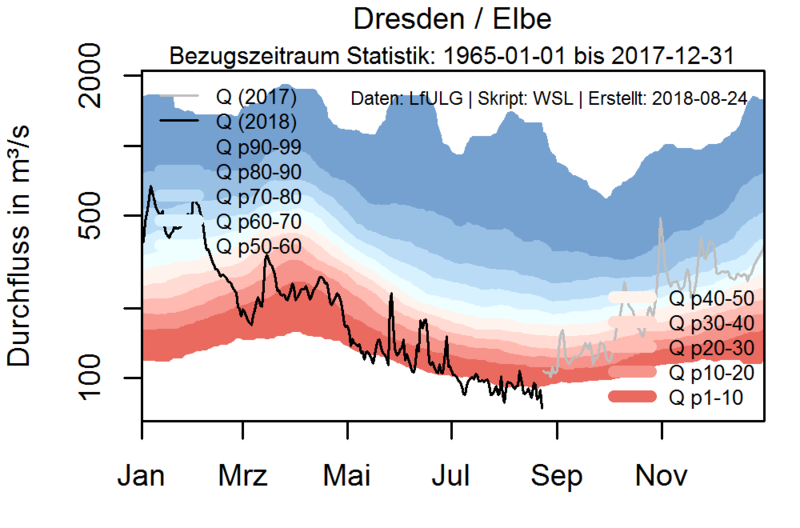 Bemerkenswert ist, dass es eine ganze Reihe von Stationen gibt, wo sich seit Anfang 2019 das in 2018 aufgebaute, horrende Niederschlagsdefizit noch vertieft hat. 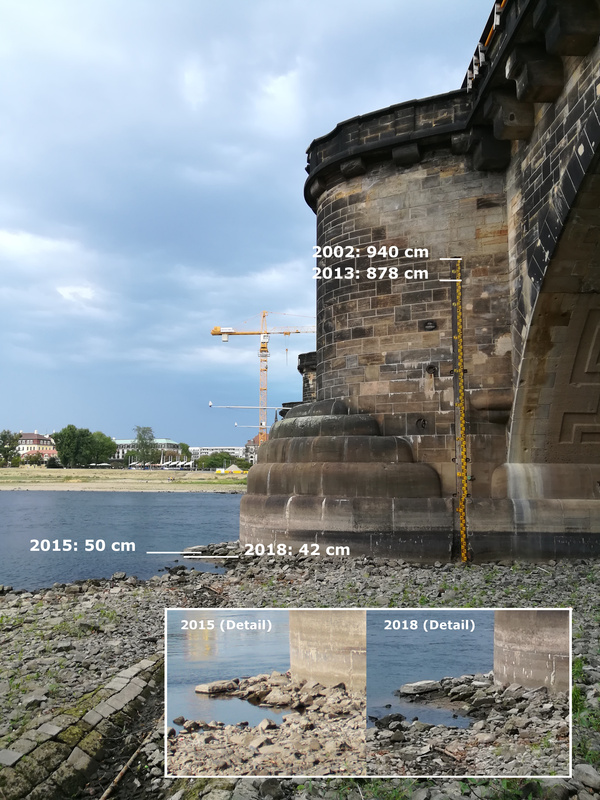 Beispielsweise Eilenburg, Dresden-Klotzsche oder Görlitz. 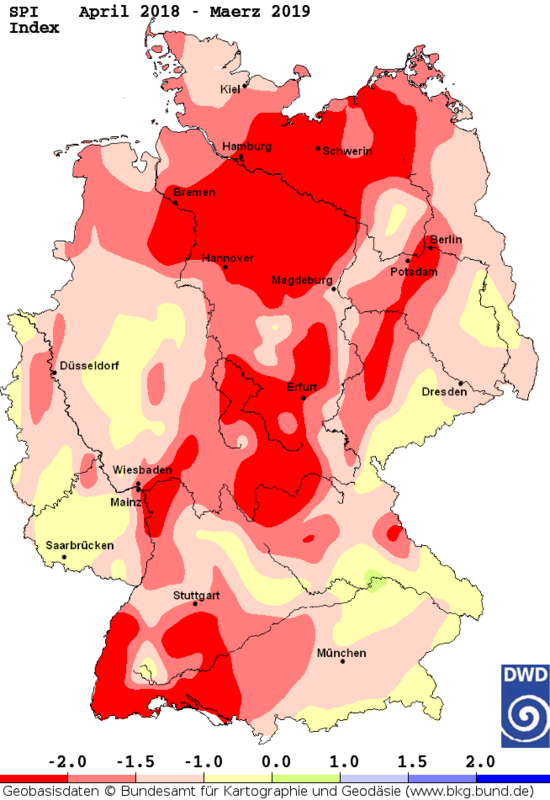 Almost one year ago, I wrote a number of posts on the drought situation in Germany/Saxony, e.g., here or here. 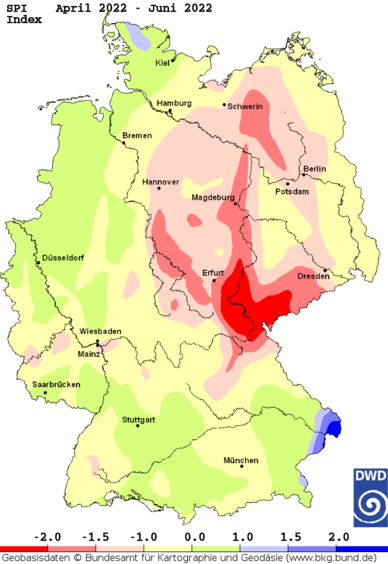 For parts of Europe, e.g., the upper Elbe basin, the 2015 event was even more severe than the 2003 drought. 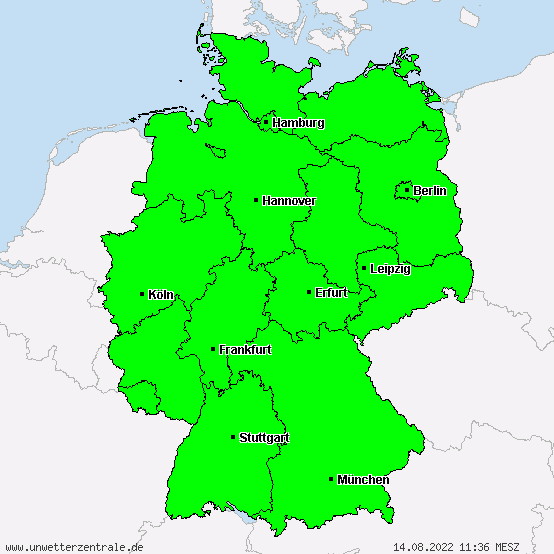 For the Czech Republic and parts of Eastern Germany (e.g., Saxony) the situation did only slightly improve by now. 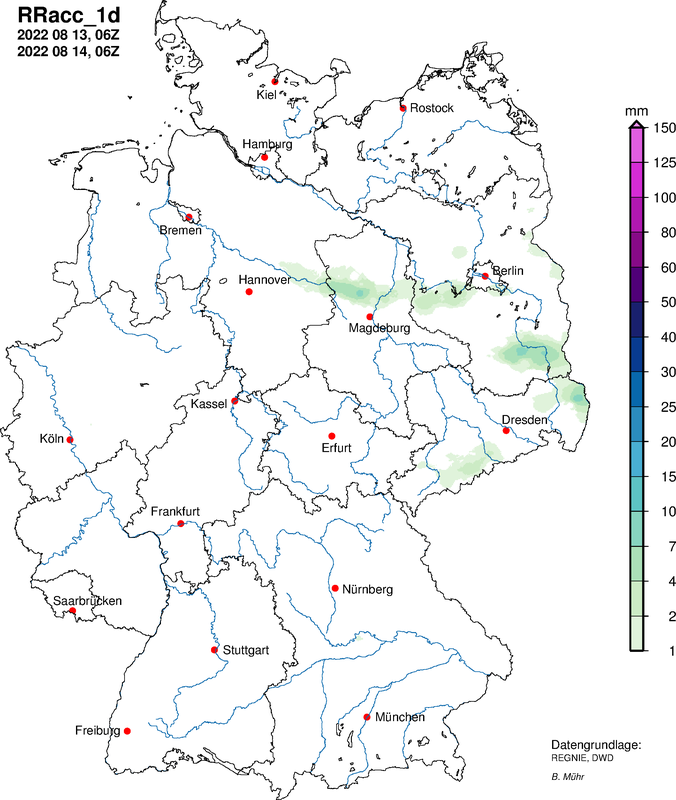 For instance, there was no significant groundwater recharge in Saxony since the 2013 flood event. 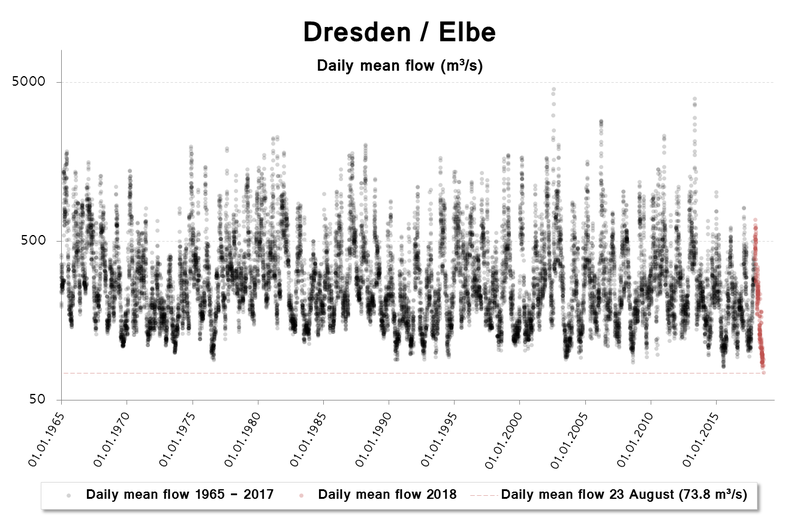 A nice analysis of last-year’s drought, paired with a follow-up investigation is now freely available from HESS. 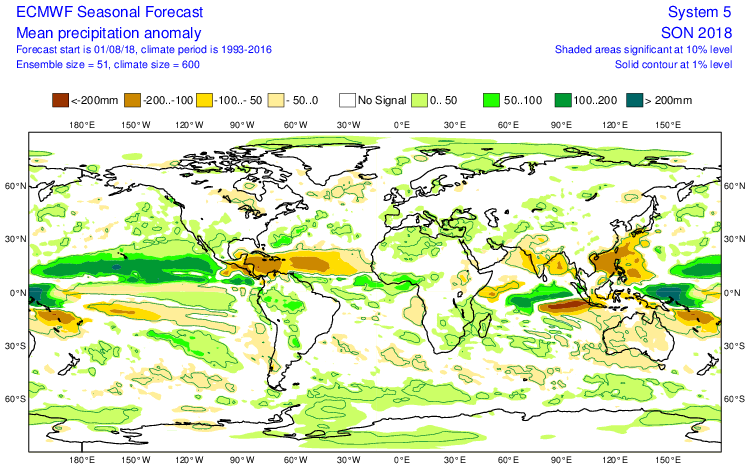 The results suggest, that the drought situation was ongoing for parts of Europe as of February 2016. 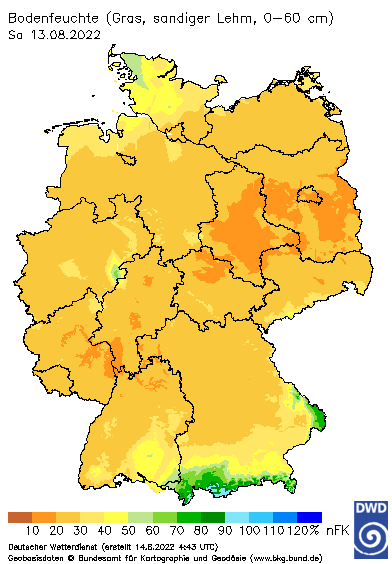 In the meantime, some of these parts (e.g., Southern Germany) received way too much precipitation at once (e.g., see here). 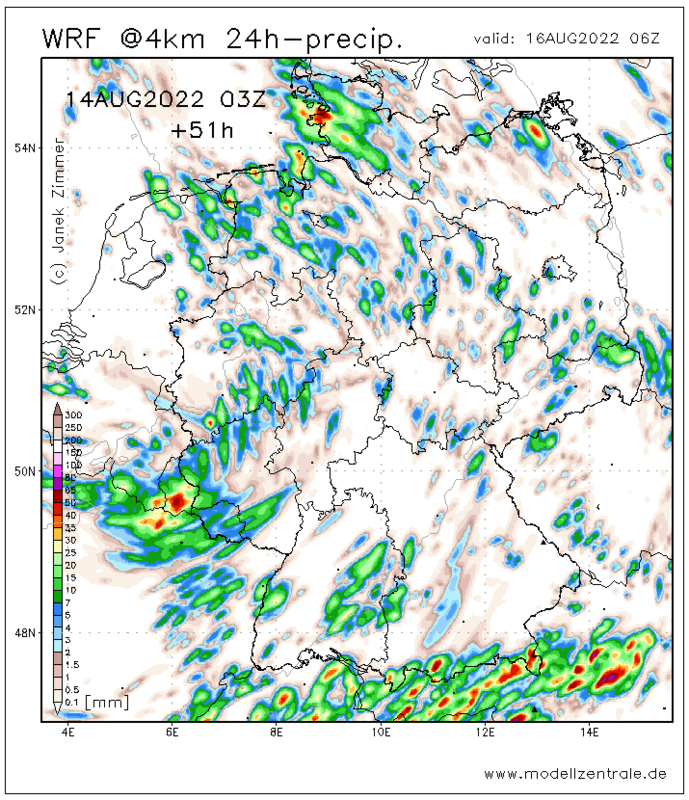 Also for other parts of Europe, the situation did relax (see here or here).